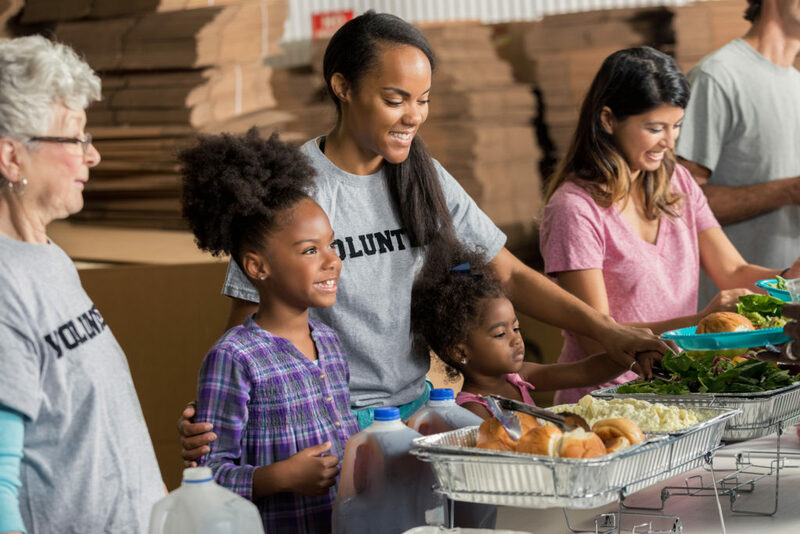 Why is it so important to engage in community service? Believe it or not, it provides many benefits to you as well as the community you are serving. So I decided to share 5 reasons why I think community service is of benefit. You develop a richer perspective of the world you live in. Volunteering your time to do something that is not for yourself allows you the opportunity to take responsibility as a principled citizen in a global community. You get to see first-hand how much your work can make an impact to those around you, and it’s invigorating to see! Everyone wishes they can hit a refresh button at times. Volunteering gives you a chance to take your mind off of the difficult things and remember your value! You get the opportunity to interact with people of diverse backgrounds all while learning patience and empathy—skills that will serve you well if you choose to pursue a career in medicine. You get to make the connection between what you’ve learned to real-life application whether that’s recycling, building a home, or treating a patient. You learn how to work in a team. Being a team player sets you up for success as a future leader. Bonus: It boosts your resume whether you’re applying to medical school, residency, a leadership position, or even an actual job!